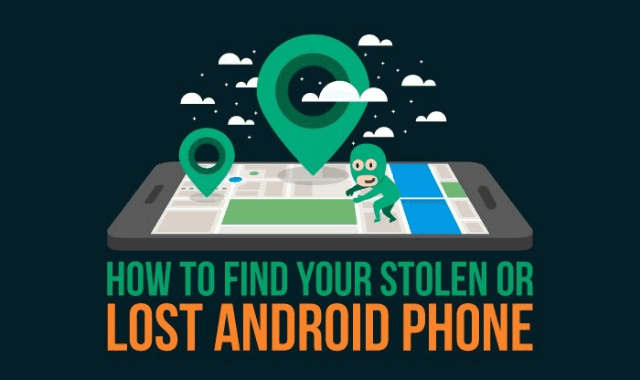 How To Find Your Stolen or Lost Android Phone #Infographic ~ Visualistan '+g+"
You know the dreaded feeling when you mis-place your mobile phone, or even worse… it is stolen! It is a matter of anxiety if happens to you but what can you do to increase your chances of actually finding your phone? In the following infographic, Redbytes discusses how you can retrieve a phone that has been lost or misplaced.